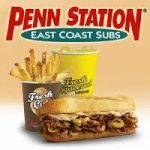 Just a reminder that tomorrow Thursday September 28th we are having a Spirit Day/Night at Penn Station on Richmond Rd in the Idle Hour shopping center. See the attached flyer for details. For Marchers there will still be time after Pack the Parking lot to head on over. The band will receive 15% of sales, just mention us to them or take flyer. We are still collecting Plastic Caps to make a bench for the Band. Please send in plastic caps from various products example.. tooth paste, sour cream containers, water bottles, soda bottles and much more. If you have Any questions regarding the above, any other Fundraising ideas or would like to help with Fundraising please contact Debbie Stepter at steper4@live.com or 859-576-6821. 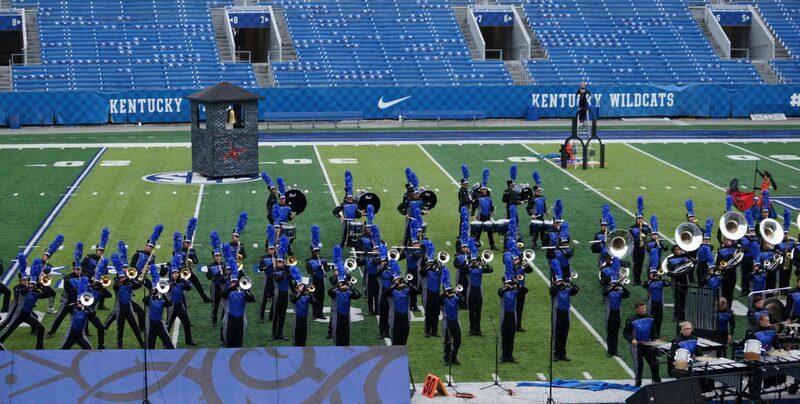 As always Thank you for Supporting the Henry Clay Band! !